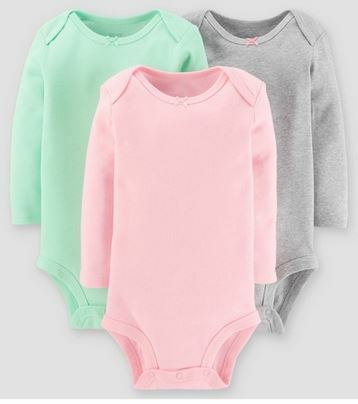 Right now, Target is offering up some great baby deals! 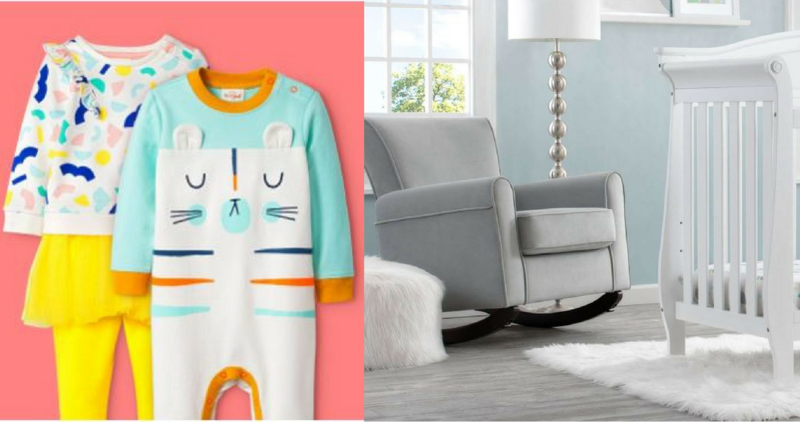 You’ll get a FREE $40 gift card when you purchase $200+ in nursery furniture and get 15% off Newborn & Baby clothing. Note: this excludes HALO products for furniture and clearance or apparel. 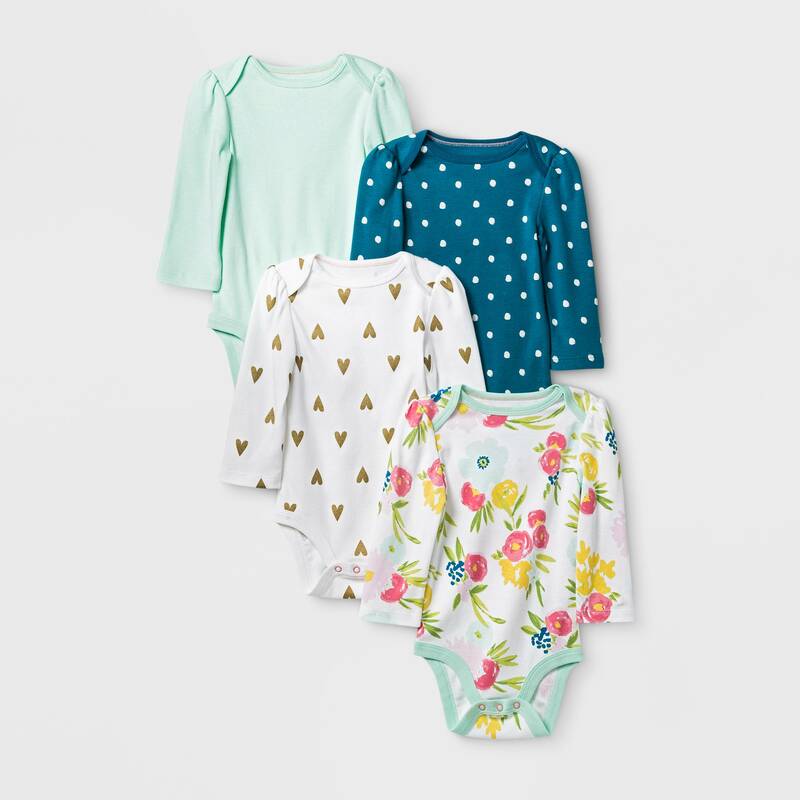 Plus, get a FREE $20 gift card when you spend $100+ on baby essentials, think diapers, bottles, formula, wipes an more. You can get all offers in-store or online. To get the 15% off in -store you’ll need to use a Cartwheel offer. See the full Target Ad for more in-store deals. Clothing offer ends 1/26. Gift card offers end 1/27. Shipping is free with a $35+ order or you can choose free in-store pick up if available near you.